Fourgons Elite is a manufacturer de standard and customized truck bodies. 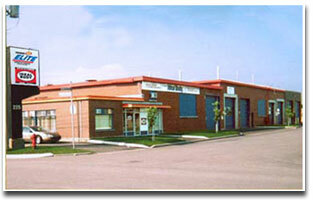 Our 36,000 square feet production facility is located in the heart of Quebec City, Canada. Our products are built to last, with the highest quality standards in the industry. Our employees are fully dedicated to product quality and customer satisfaction. They are trained to expect the unexpected in an environment that seeks for continuous improvement. Over time we have become experts in producing small lots of custom-made truck bodies that meet customers requirements and expectations.